Jon Gray, fourth in the National League with 119 strikeouts, has been sent to Triple-A Albuquerque by the Colorado Rockies. Gray is 7-7 with a 5.77 ERA over 17 starts this season. 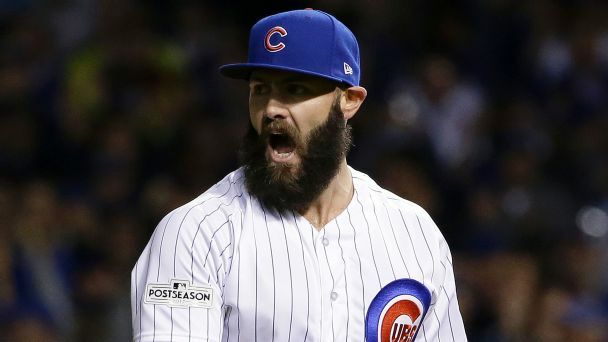 This winter's freezeout of top free agents isn't an accident, but what's keeping the best available talents on the market? 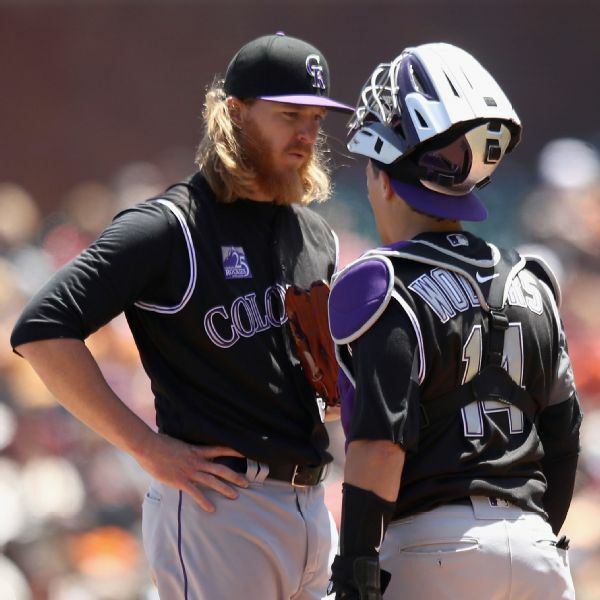 Colorado Rockies right-hander Jon Gray has been placed on the 10-day disabled list with a stress fracture in his left foot. 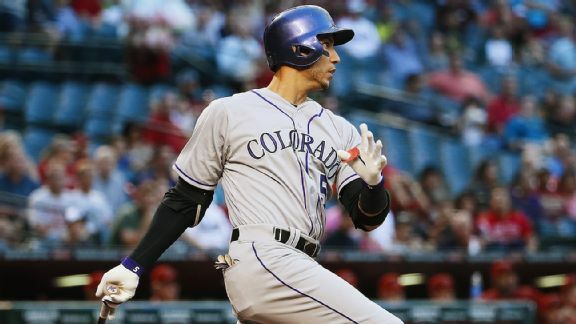 Carlos Gonzalez trade rumors will be frequent this winter, but the hoping-to-contend Rockies should add a slugger instead of dealing one away. 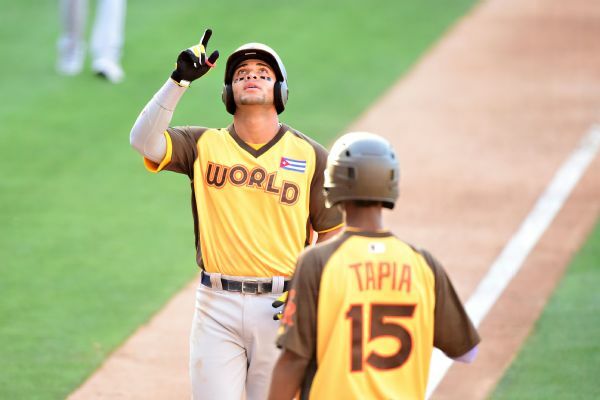 Shortly after Yoan Moncada hit a go-ahead, two-run home run for the World in the All-Star Futures Game, the Red Sox prospect found out that the Hall of Fame requested his bat to put on display. 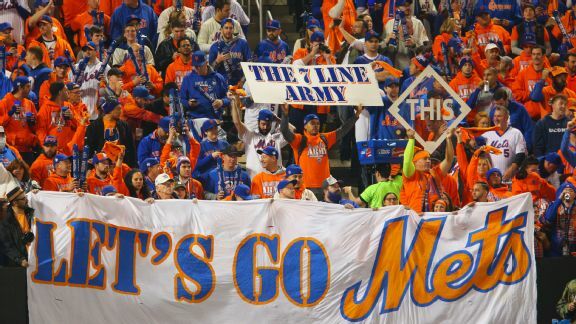 Justin Dunn made his professional debut on Monday, as the New York Mets' first-round draft pick pitched two scoreless innings for Class-A Brooklyn. The Colorado Rockies believe a big future awaits outfield prospect David Dahl. For now, though, all the projections are dwarfed by a sense of gratitude that he's still here. 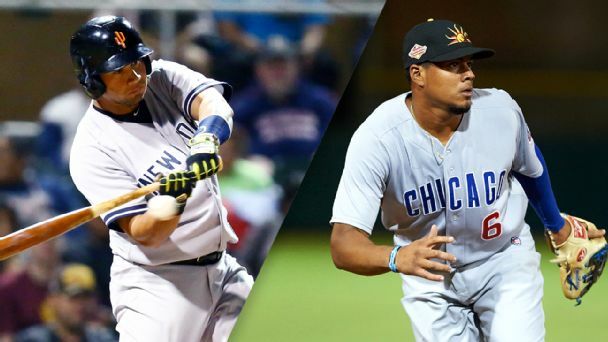 Now that AFL stadiums have gone dark, Eric Longenhagen examines which prospects increased their value or simply piqued interest. Keith Law lays out his top-10 prospects for the Colorado Rockies.